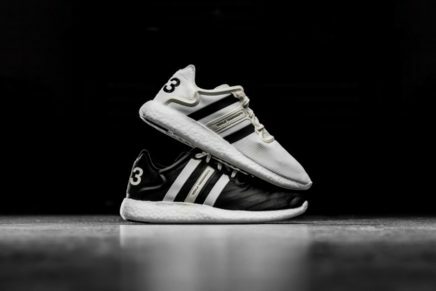 TRAPSTAR and PUMA have shared a teaser of what’s to come – an exciting collaboration between the London-based streetwear brand and the timeless sporting label. Conceived in West London, Trapstar was born when co-founders Mikey, Lee and Will Trapstar began making custom t-shirts for friends. It wasn’t long before their bold, graphic t-shirts were worn by celebrities, including PUMA’s Global Creative Director and Ambassador Rihanna. 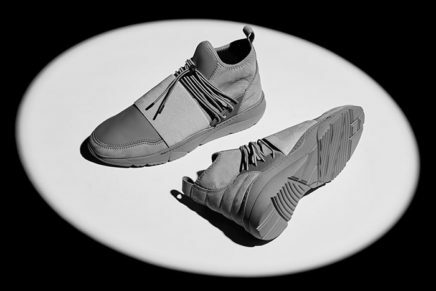 The teaser drop features one of PUMA’s most iconic silhouettes, the DISC Blaze, together with a long-sleeve Goalkeeper Shirt. 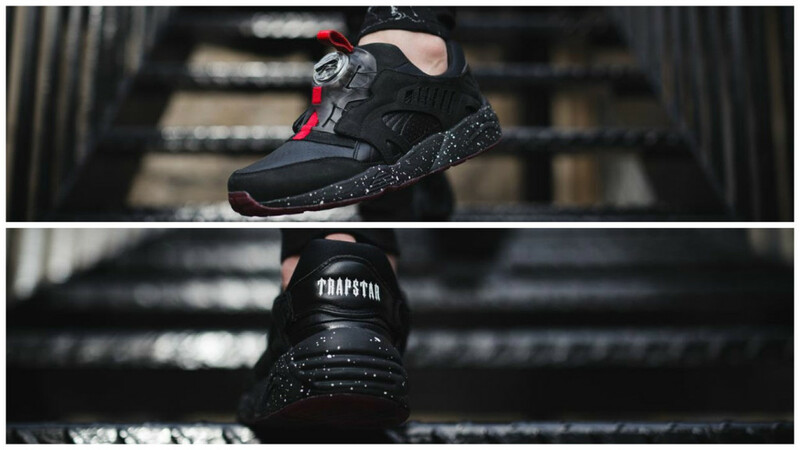 Exemplifying Trapstar’s design ethos, the shoe includes a red colour pop on its DISC strap and a graphic Trapstar logo on the heel. The white speckled midsole sits alongside the translucent red outsole giving the shoe the ultimate balance between streetwear and fashion. 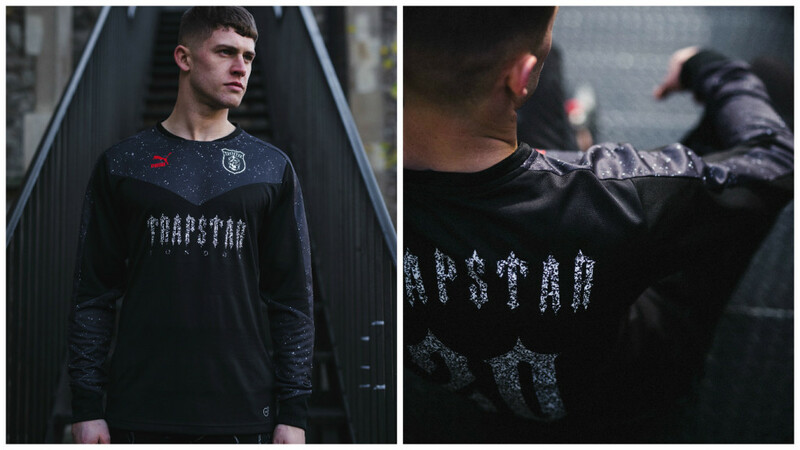 The PUMA x TRAPSTAR Disc and Goalkeeper shirt is available on December 19th at: Harvey Nichols, Chimp & End Clothing. 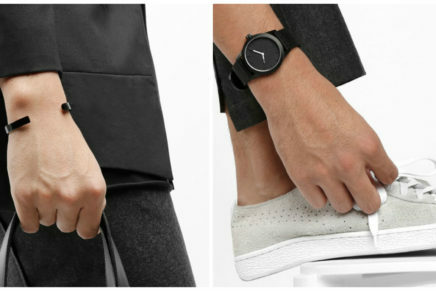 RRP: Disc: £125. Goalkeeper shirt: £85.